dōTERRA is proud to work with many powerful women from all over the world. Whether they know it or not, every woman is deserving of a little luxury. We have created a series of collections to reward yourself, and the wonderful women in your life, with the “Gift of the Earth”. Each of these offers are exclusively available to our European members. To learn more about these exciting new offers, please click here. Offers available while supplies last until 31st of May 2019. To view pricing for these offers, please click here. Love oils? 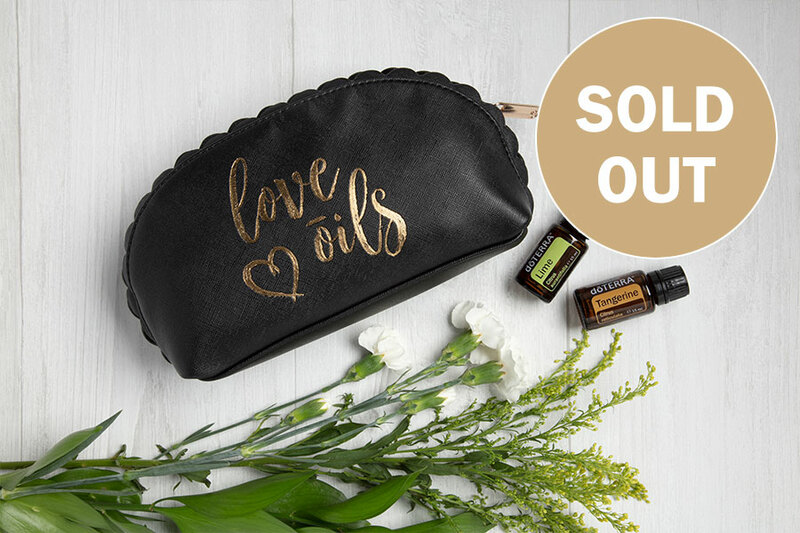 Then show it with this fun and stylish essential oil pouch. Paired with the refreshing, uplifting citrus oils of Lime and Tangerine, it is the perfect way to beat the winter blues and bring some sunshine into your soul! The Love Oils case conveniently holds five 15 ml oils plus seven 10 ml roll-ons with room to spare for other daily essentials. Includes Love Oils pouch plus 15 ml Lime and 15 ml Tangerine. Using the powerful benefits of Rose essential oil in a convenient roll-on, dōTERRA Rose Touch can be applied throughout the day to uplift your mood or as part of your skin care routine. 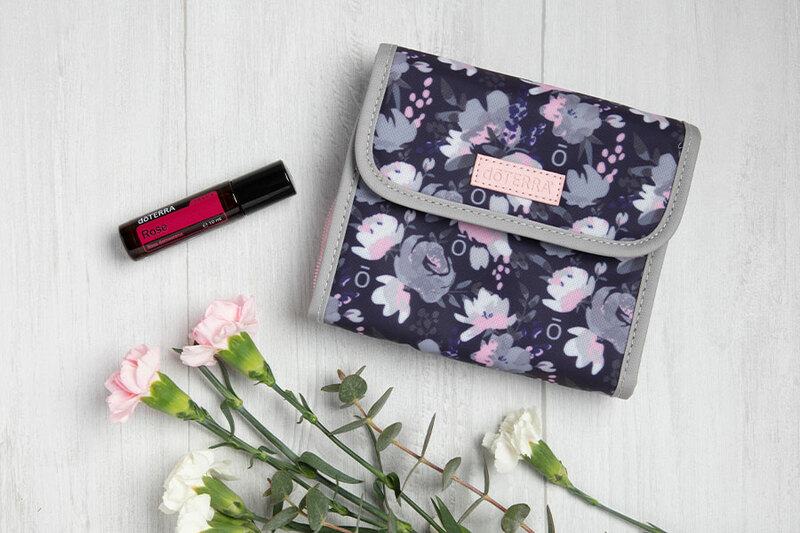 For a limited time, it is available with the Fleur essential oil case that holds ten 10 ml roll-ons, making it easy to keep all of your favourite Touch blends together in one place. Includes Fleur essential oil case and 10 ml dōTERRA Rose Touch roll-on. The kit is designed to help anyone experiment with crafting their own blends. Each of these beautiful aromas go perfectly together or separately. 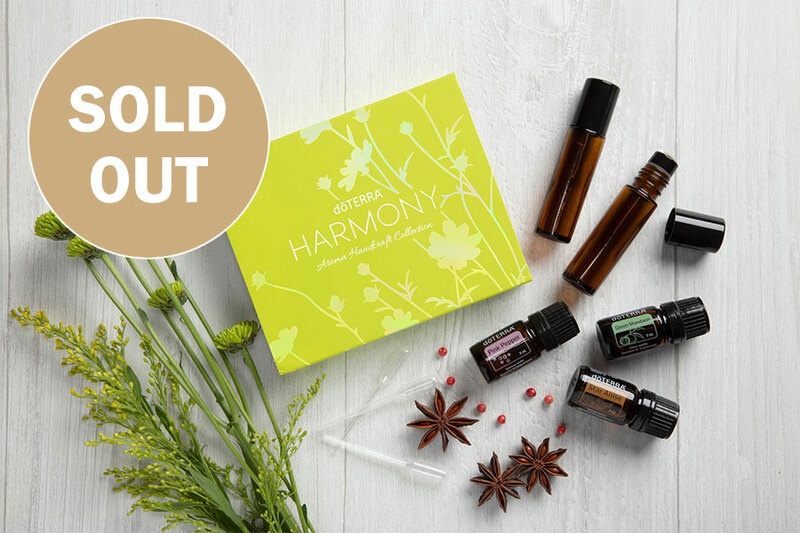 An exclusive recipe booklet that includes 30 handpicked recipes and instructions on using the oils for diffusing, perfume can be found online here. There are also two 10 ml roll-ons, and 10 graduated pipettes for more precise measuring. Includes 5 ml Pink Pepper, 5 ml Green Mandarin, 5 ml Star Anise plus ten pipettes and two empty roller bottles. To view more about these oils please click here.